Apple is beginning its appeal of a $506 million penalty for violating a patent belonging to the Wisconsin Alumni Research Foundation, calling both the original jury verdict and subsequent rulings "fraught with error." These include things like findings on infringement, and what Apple calls a "prejudicially inflated" damages theory, Law360 said, citing the company's opening brief. The document was originally submitted last Friday, but was only made public this week. 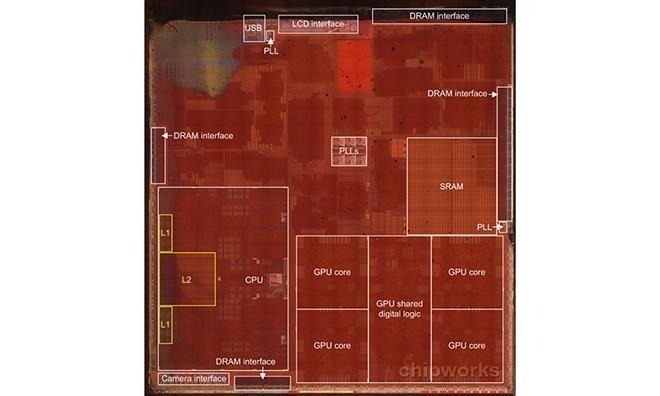 In Oct. 2015, Apple was ordered to pay WARF over $234 million in damages for infringements in A-series processors found in various iPhone and iPad models. The U.S. Patent and Trademark Office declined Apple's request for a patent review, and damages were later ramped up to $506 million because Apple continued using infringing technology until the intellectual property expired in Dec. 2016. Specifically the patent covered "predictor circuit" technology, a way of improving both performance and power consumption. Apple is currently engaged in a number of legal battles, including even its original U.S. lawsuit against Samsung, which despite reaching a favorable trial verdict in 2012 is entering another damages retrial on May 14.